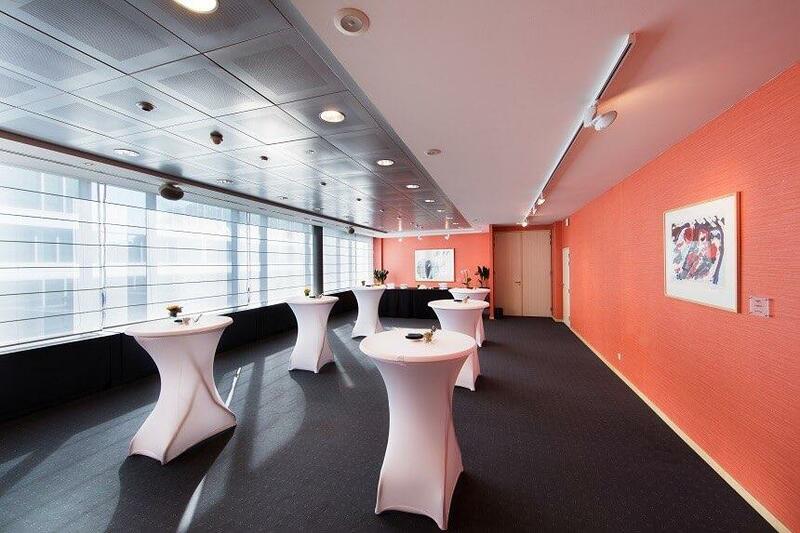 Are you looking for an event room or meeting room to rent in Brussels? 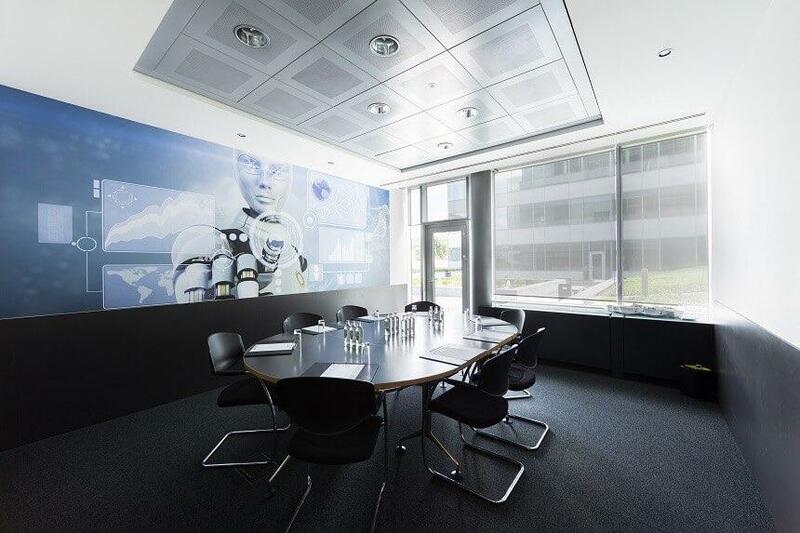 The 20 multifunctional meeting rooms that BluePoint Brussels offers, are ideal for organizing all types of company events, as well as private events. Furthermore, the event venue in Brussels offers a wide range of facilities and supporting services. 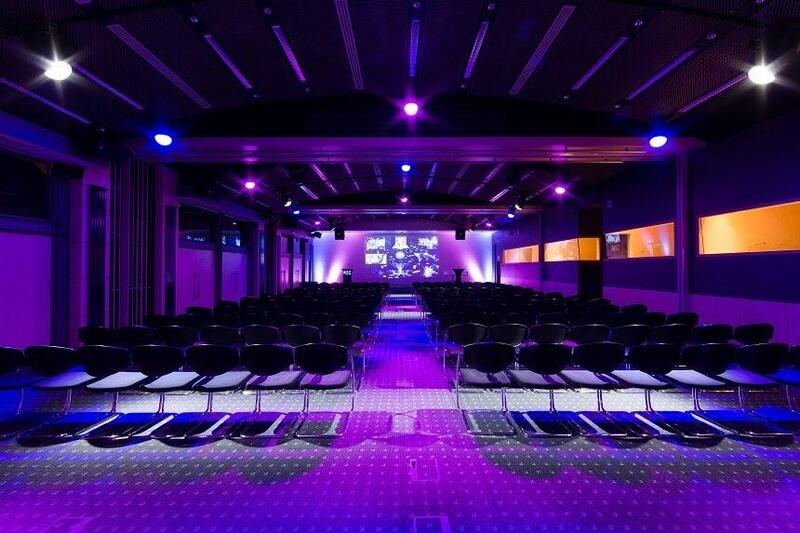 Our flexible event venue in Brussels is suitable for both small and medium-sized meetings, and for large conferences of up to 450 participants. A variety of on-site services is offered to complement your meeting, such as welcome desk services, printing facilities, audio-video equipment & support and on-site catering. These facilities will create the look and feel you're searching for. 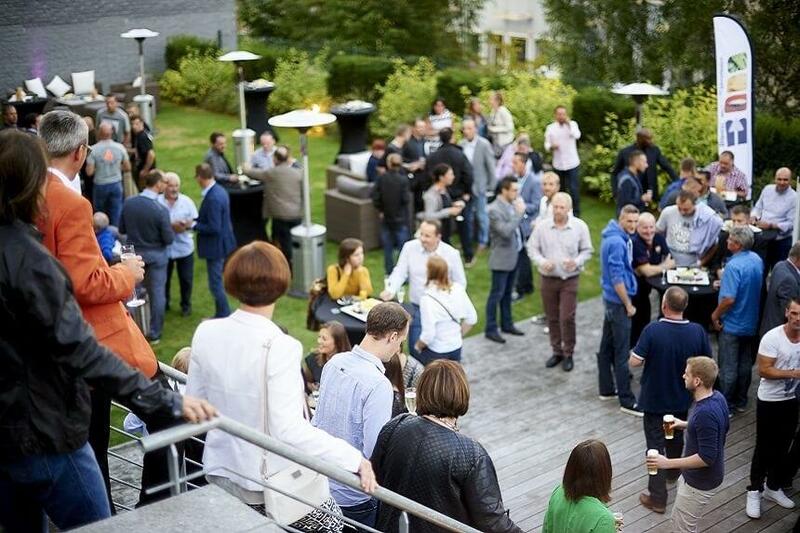 Besides business events, you can also book rooms at BluePoint Brussels for private events. BluePoint Brussels offers the facilities and services to make your private event unforgettable. With the help of our experienced team you just need focus on the event content while we take care of the logistics.